Posted by Interbath in on July 06, 2015 . 0 Comments. Interbath has recently launched the Rio Black Series. The Rio Black Series is inspired by modern European design, which is modestly simple yet elegant. The Rio Black Series is a beautiful yet affordable way to enhance your current bathroom. Updating your shower fixture is a simple and easy way to revitalise your bathroom, without renovating your entire bathroom space. Not only are these bathroom fixtures stylish, they are also environmentally friendly. With a water rating of 9 litres per minute, you will not only save water, but also money. No longer do you need to sacrifice style for efficiency. Super easy to maintain and keep clean, simply wipe away any grime with a solution of half white vinegar and half soapy water. 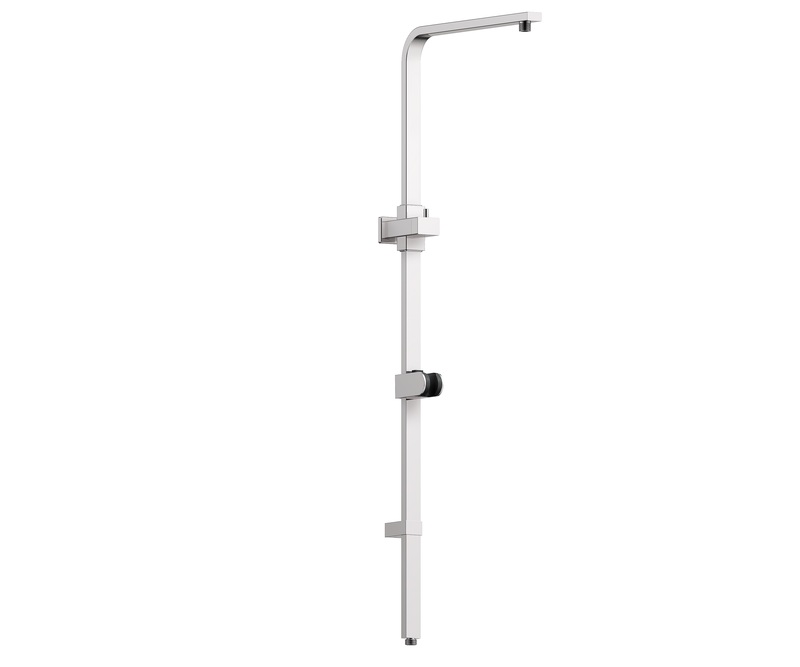 And use the handshower to assists you whilst cleaning the shower in hard to reach areas. The showerhead and handshower can be installed together, as part of the coordinates range, simply add a wall-bar kit and hose. For the complete look install the showerhead and handshower with the Rio 2 in 1 Shower Pole, and choose from our wide range of shower hoses. You can also install the showerhead and handshower seperately. These products are currently available at all Masters stores, and participating Mitre 10 stores.